and first I was thinking about making a classic Birthday card, but then this cute Luka came to my mind. ;) This stamp is called Building Birdhouse Luka and he's one of the latest released stamps. Papers used are from Simple stories paper pad called Say cheese II. For more dt inspiration go to la-la land inspiration blog. Have a great weekeend! Today I'm sharing another one of my notebooks. These are sooooo much fun to make and I have a few more to show you, lol. The shape of the notebook was cut out with Make a card #1 from CC Designs. Paper used is from Simple Stories. I only used 2 different dies on this one: Cherry Blossom Branch Die and Small scallopes border die. Flowers are from I am roses (S11, R3-15). 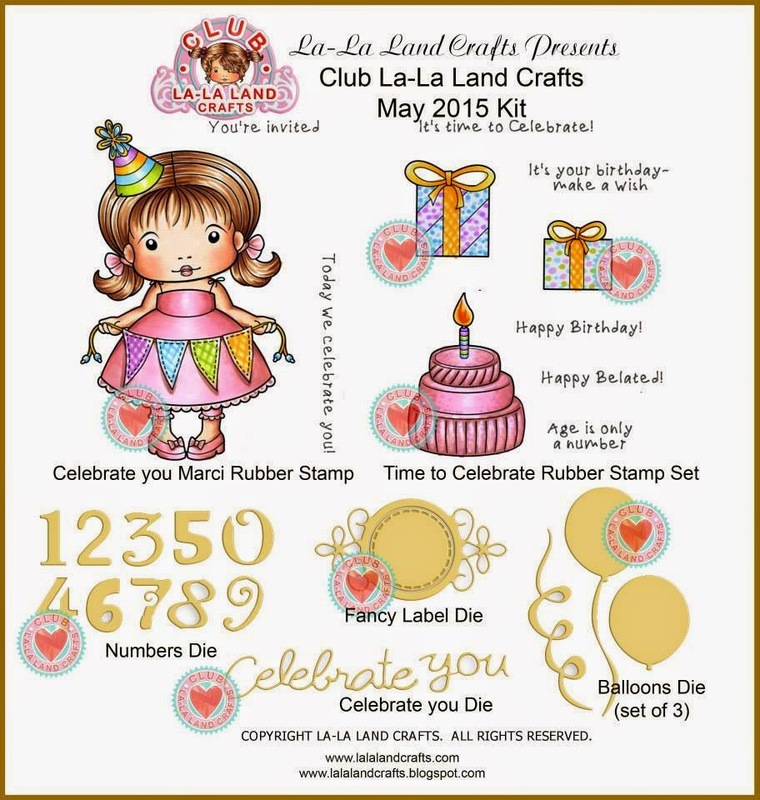 .... and ❤ here ❤ are all the other details you need to know about la-la land club kits. I made a step card for the first time and I really like how it turned out. 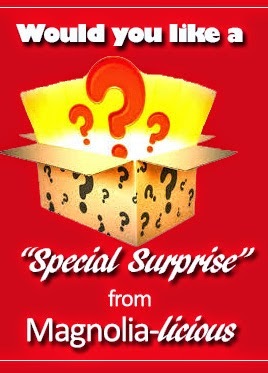 Today starts brand new challenge over at Magnolia-licious challenge blog. Our theme for the next fortnight is Pretty in pink. For my dt project I made a Birthday card using this gorgeous Selfie Tilda from www collection (2015). I simply adore this collection. It's cute and modern! Selfie Tilda was coloured with distress markers and ink pads. I know you all noticed the pretty blue colour that I've been using quite frequenty last three weeks, right? I'm totally in love with Mermaid Lagoon distress marker. The colour is sooooo pretty and here's another stamp coloured with it. This girly is called Ballgown Ellie. It's time for another Magnolia only challenge at The Ribbon Girl challenge blog. 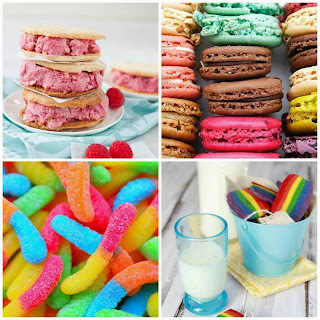 This week our theme is Birthday, which is super easy, right? For my dt project I decorated a gift bag. I found these great craft gift bags in our local craft store. I think they are from Papermania and they are just the right size for decorating. 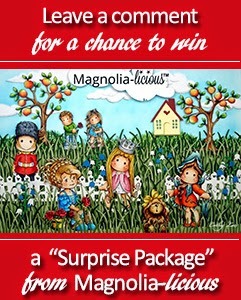 The prizes for one lucky winner are 10 voucher for The Ribbon Girl and a Magnolia stamp donated by Magnolia of Sweden. Tilda was coloured with Distress markers and Spectrum Aqua markers. Image was stamped on Langton 300g NOT watercolour paper with Archival Ink. I can't believe it's Friday again. We''ve had the craziest two weeks. My daughter was ill and we were in and out of hospitals, dostors ..... In the mean time I managed to do my card for la-la land crafts. Out theme this week is Fussy cutting. I fussy cut most of my images so this was an easy one for me. I used Paper doll Luka - Angel on this card. I was asked to do a christening card and lady forgot to tell me if it's for a boy or a girl. I had two cards already made, but both for girls, so this was a perfect opportunity to use this gorgeous stamp. For more inspiration go to la-la land inspiration blog. I have a special card for you today. 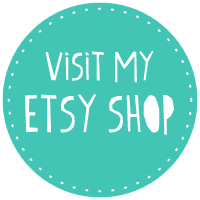 It's clean and simple shabby chic card with Gone fishing rubber stamp from DoveArt studio. These pretty stamps are available in CC Designs store. I stamped my image with Ranger - potting soil ink pad and coloured the car, hat and basket with Distress markers. I used papers from Vintage autumn basics from Maja design and added a few Tim Holtz embellishments. That's all from me today. Enjoy your day! Tilda was coloured with distress markers and spectrum aqua markers. Dies I used on this notebook are from Magnolia, la-la land and Cherry Lynn. That pretty lace is from The Ribbon Girl and flowers are from woc and I am roses. This new collection features 15 new images and they are all super cute. The sentiment Happy Birthday is from HB2U sentiment set from AmyR stamps. I coloured this cutie with distress markers and added some stickles glue to the balloon. The image was cut out with stitched ractangles from Make a card #4 and those pretty stitched flags are made with By DIEzyne Stitched Flags Two Die. I made a card using Garden Marci from the latest release. These gorgeous flowers are from I am roses. I also used some frozen berries and pretty lace that I got last week from llc. Today starts a new challenge over at I am roses challenge blog. 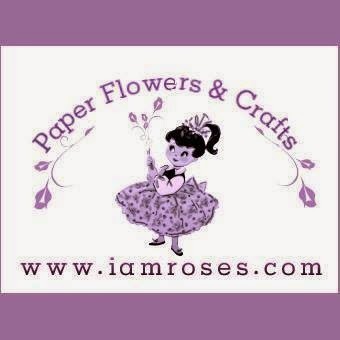 Our theme is Anything goes, all you have to do is incorporate two I am roses products and link to IAR challenge blog. For my dt project I made a gift bag. I haven't done one for a while and since I love my new Tildas, this was an easy choice. Have a lovely weekend and don't forget to link your projects to IAR blog in shance to win some amazing IAR flowers. For my dt project I made a Birthday tiered cake boxes. I cut out the cakes with my silhouette cameo and then covered them with different design papers from Maja design - Vintage baby collection. I coloured my pretty Tildas with Distress markers and ink pads. All flowers on my project are from I am roses. Tilda with kneesocks - Sakura coll. Tilda with ribbon shoes - Sakura coll. I give you my heart Tilda - Lovely duo coll. For all blog hops you must include the following requirements in your post to qualify for a prize. There are two ways to win during our challenge blog hop. 1. Comments are counted and a random winner is chosen. 2. Participants enter a project following the Hop theme and a random winner is chosen. This person will receive a handmade card from one of the Magnolia-licious Designers.